Skyline Exhibits & Events offers free informative seminars to local event and marketing professionals. We cover a wide range of trade show and exhibit topics, so everyone is sure to walk away with some useful tips and information! Thank you for attending our "Trade Show Marketing Strategies" seminar! Check back often to see when our next free live seminar is scheduled. 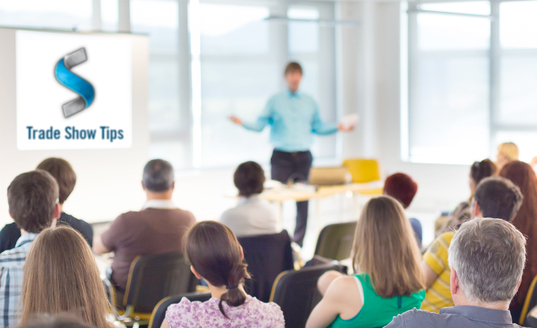 Want to be alerted about scheduled seminars & webinars? Fill out this form!